Riding vacation on Kefalonia, Greece, for everyone: Young and old, beginners und experienced riders. 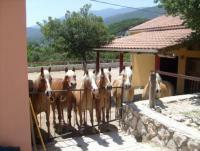 Horseback Riding Holidays on Rhodes the Island of sun! Riding in endless Nature! 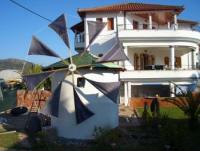 Riding vacations in Western Greece at Asprivillage for beginning - advanced riders and pros!